Construction has begun on a new £20 million (€23.2 million) factory in Huddersfield for Aflex Hose, according to parent company Watson-Marlow Fluid Technology Group (WMFTG). Once operational, the facility will boost Aflex Hose’s production capacity by 70% and will create 200 new jobs over the next 10 years. 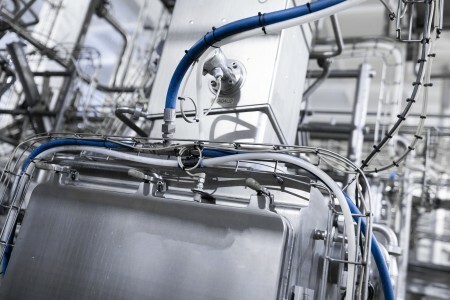 Aflex Hose develops and manufactures a range of PTFE lined flexible hose products, used globally by food and drink manufacturers, as well as in automotive and pharmaceutical applications. The official ground-breaking ceremony took place on site at the Bradley Business Park in Huddersfield, UK. According to the company, the factory is due for completion by summer 2020.